PHOENIX – When Bob Worsley found out two weeks ago that SkyMall’s parent company had planned to file for bankruptcy, the state senator said he was very upset. The Mesa Republican had founded SkyMall, the in-flight catalog known for its quirky products, in 1989. He said it’s difficult to see the company struggle. Phoenix-based Xhibit Corp. officially filed the paperwork in U.S. Bankruptcy Court in Phoenix on Thursday evening. The company laid off 47 employees last week and still employed about 87 when it filed for bankruptcy, according to court documents. 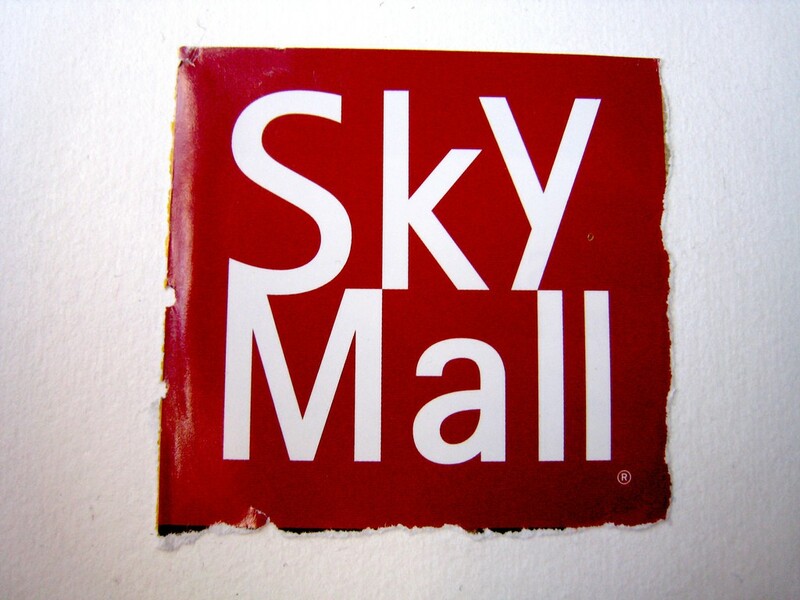 Worsley said SkyMall faced financial difficulties because it didn’t evolve enough to stay relevant. Worsley was one of four who founded the company to provide domestic passengers a shopping experience in the air. Airlines tucked the catalogs into seat backs and had exclusive agreements with most U.S. airlines, according to Worsley’s biography. Worsley sold SkyMall in 2001 and stayed on while the company transitioned for a couple years. And then the company began facing challenges: competition from retail providers such as amazon.com and ebay.com increased, passengers began using electronic devices on planes and customers began thinking of SkyMall’s products as discretionary items, not necessities, according to the court documents. 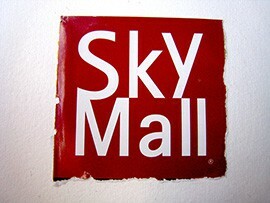 SkyMall generated about $33.7 million in revenue in 2013 and $15.8 million for the first nine months of 2014, the documents said. “With a cleaned up balance sheet, there’s opportunity for the company to reemerge,” Worsley said. Phoenix-based Xhibit Corp., parent company of SkyMall, filed for bankruptcy in Phoenix on Thursday evening.